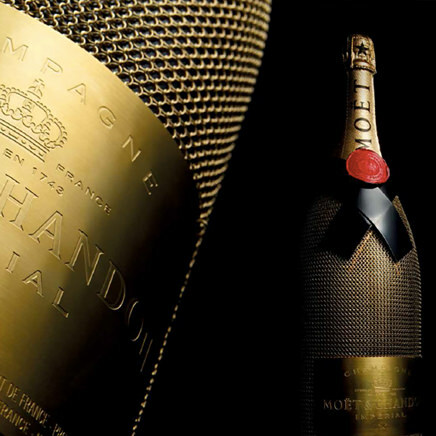 Image & Design Mazarine has designed the Jéroboam Or for Moët & Chandon, as well as a charm in the shape of a champagne flute studied with a tiny diamond, for the ritual pouring of champagne. 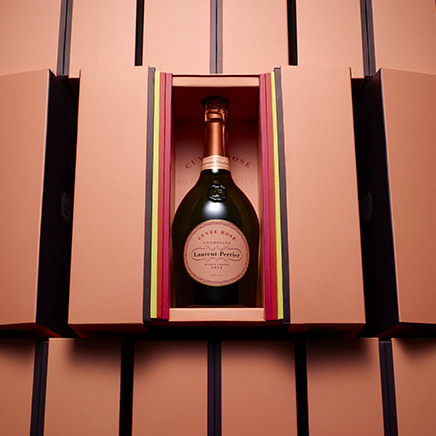 Image & Design Applied to the entire range, the champagne house's new case, which features a "drawer" opening, is printed with Madame Clicquot's signature. 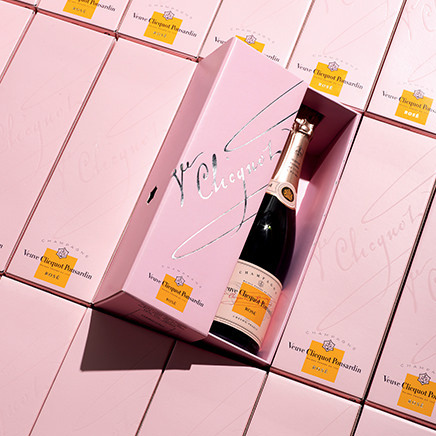 Image & Design Le Couvent des Minimes selects Mazarine to create and develop its new visual identity. 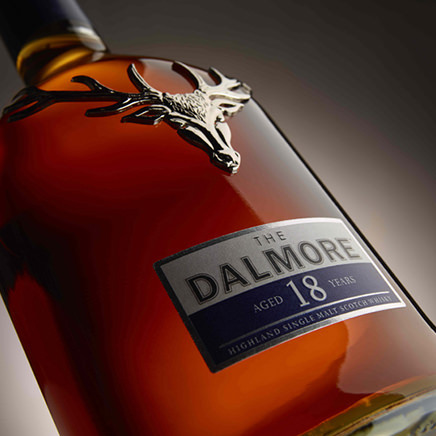 Image & Design The agency has completely ravamped the Dalmore range, including the bottle volume design, and reworked the brand's labels. 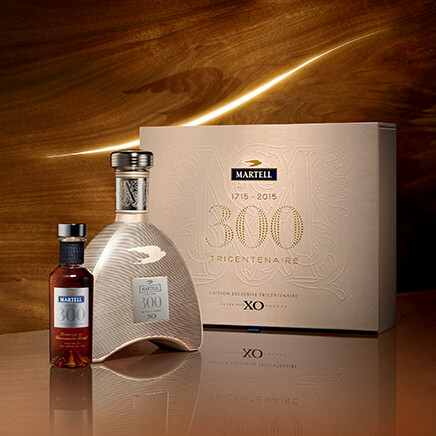 Image & Design Mazarine has created a new look for the iconic XO bottle and designed the box for the three-centuries old Martell brand. 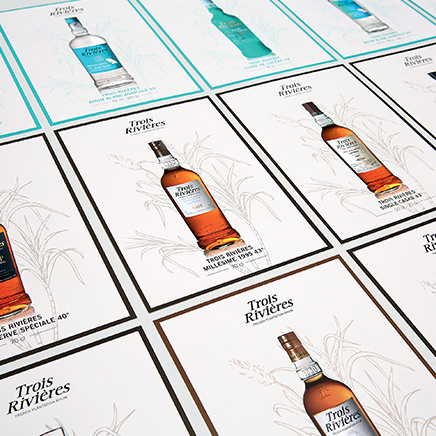 Image & Design Created 350 years ago, the iconic Trois Rivières plantation rhum worked with Mazarine on a root-and-branch redesign of its brand identity. 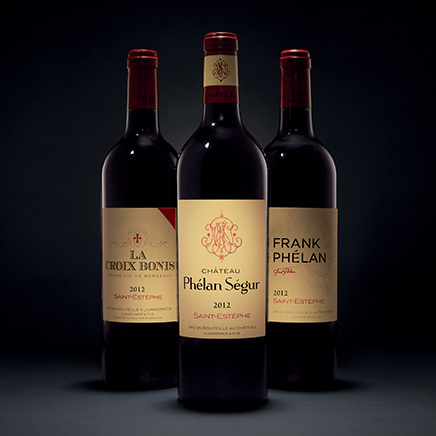 Image & Design Mazarine designs the three new stickers of the famous Saint-Estèphe. 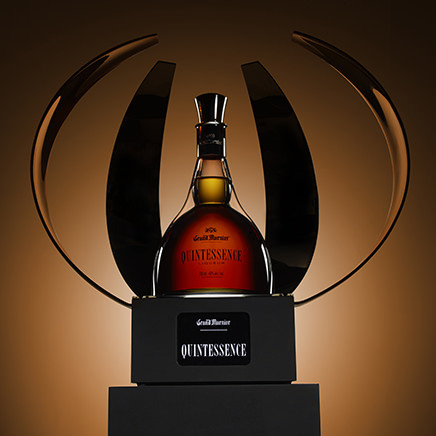 Image & Design Design of the display unit for the new Quintessence cuvée bottle. 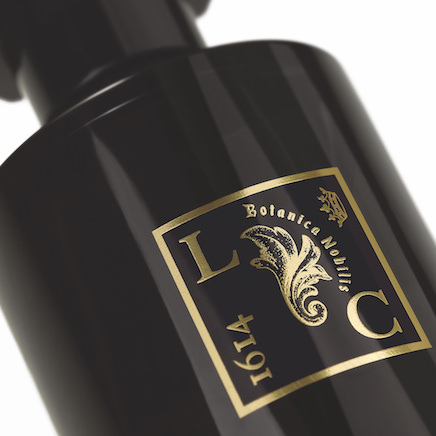 The POS is inspired by orange zest. 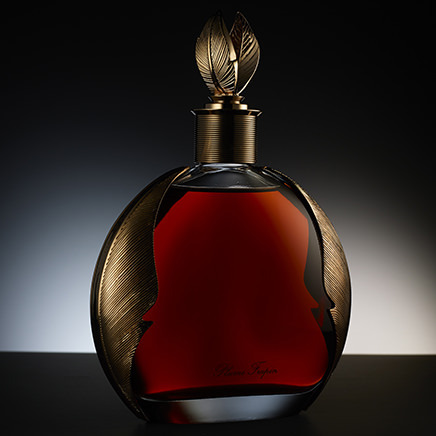 Image & Design La Maison Frapin pays tribute to François Rabelais. 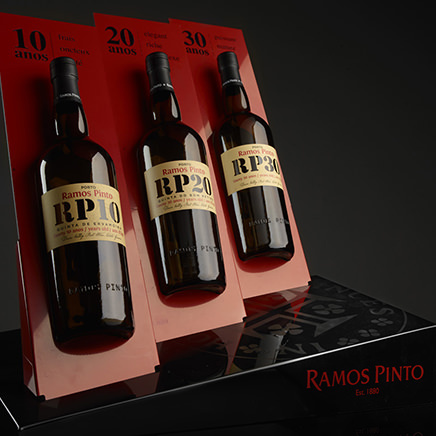 Image & Design Mazarine designed the display unit for the Vintage Ramos Pinto range.